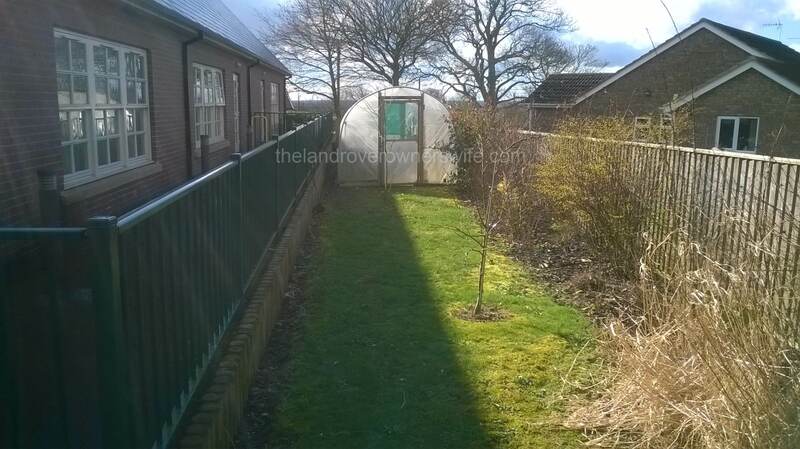 The school poly tunnel is an essential piece of equipment when it comes to Gardening Club and the sowing of seeds and potting on of seedlings etc. and so when I turned up at the school to be asked if I could just pop round to the tunnel, I wasn’t at all concerned. 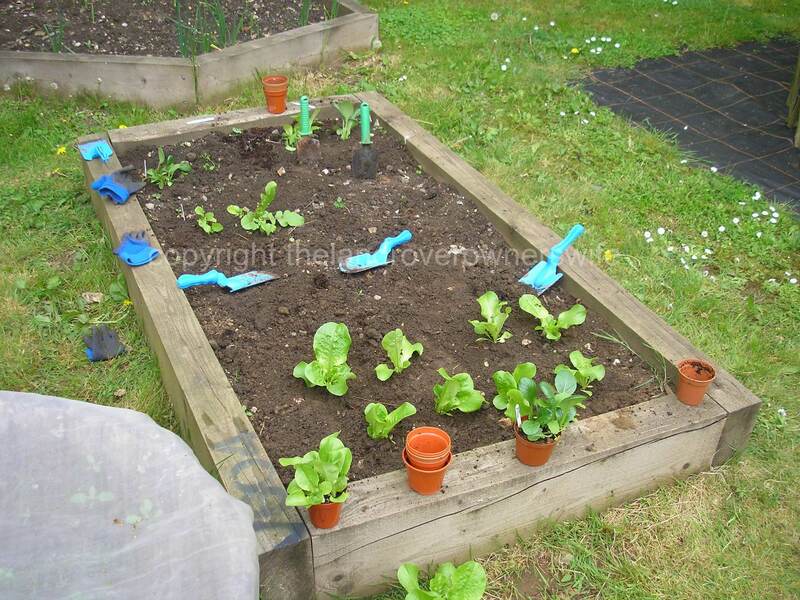 Categories: .... on the school garden | Tags: gardening, grow your own, polytunnel, vegetable gardening, vegetables | Permalink. 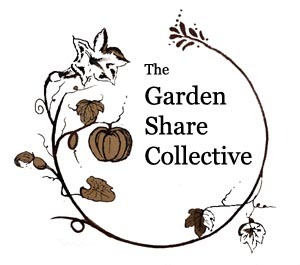 Categories: .... on the school garden, ..... on The Garden Share Collective | Tags: Food, gardening, grow your own, polytunnel, School garden, vegetable gardening, vegetables | Permalink. 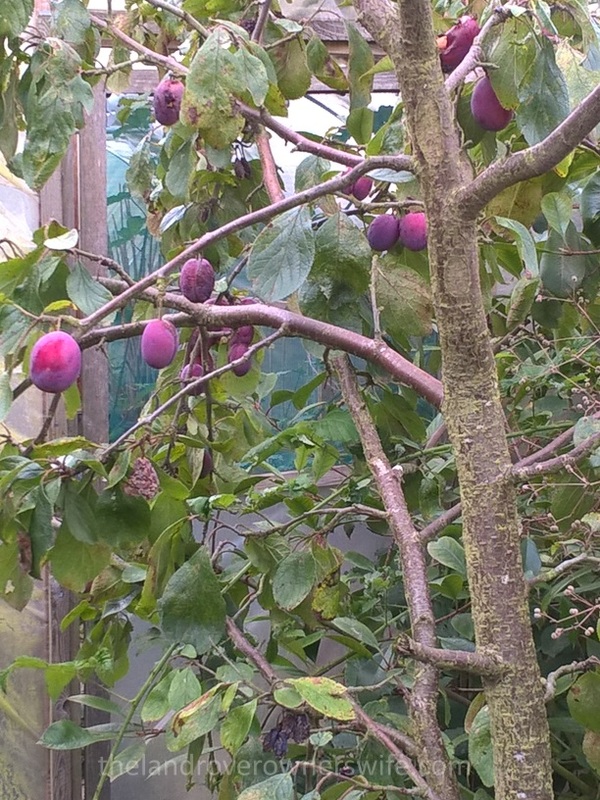 Gardening Club: We’ve got a greenhouse …..
…… actually we had three but I’ll get to that in a moment. 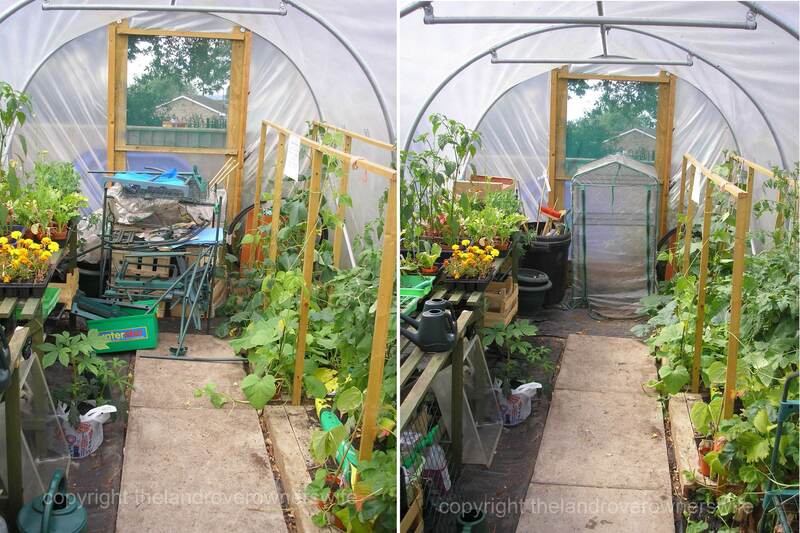 Part of the lottery grant we received in 2011, was for the building of a plastic bottle greenhouse which were all the rage at the time but by the time the polytunnel raised beds, shed and fruit trees had been installed, there really wasn’t any room for the greenhouse. 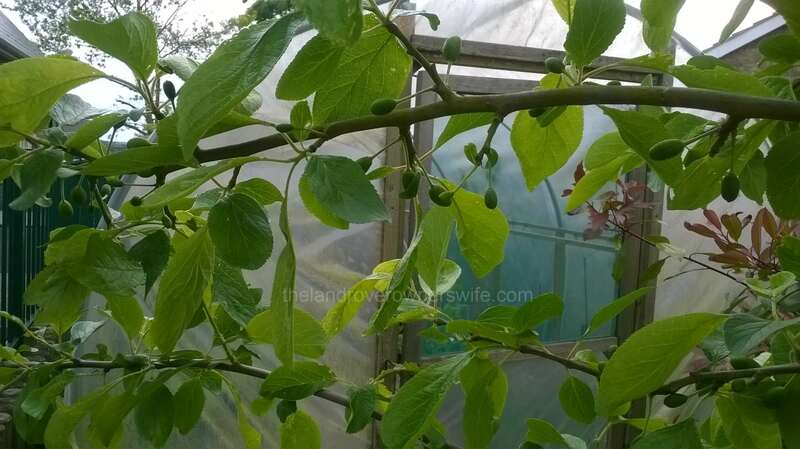 Categories: .... on the school garden | Tags: Food, gardening, greenhouse, grow your own, polytunnel, vegetable gardening, vegetables | Permalink. With the polytunnel staging groaning under the sheer weight of plants and not a spare inch available for the next round of seedlings, it was with a huge sense of relief that I finally got some of the plants into the ground, with the help of the Monday gardening group. 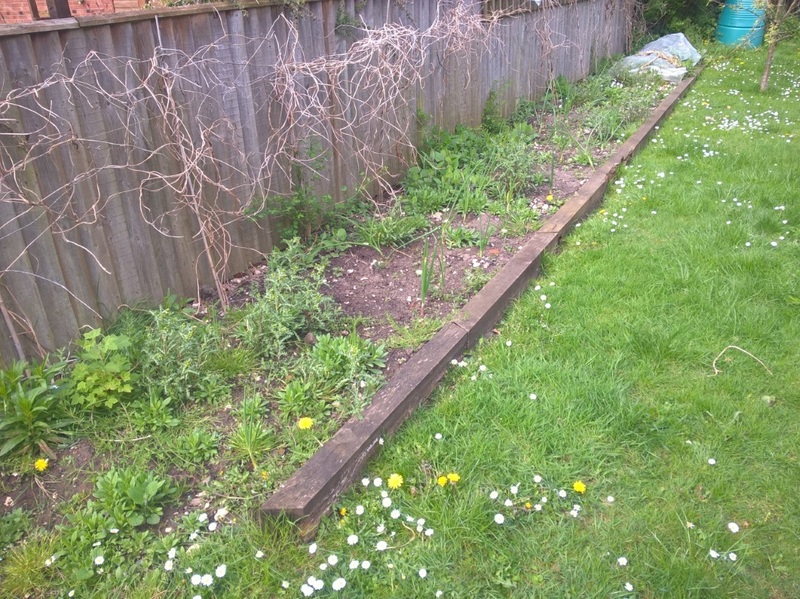 Categories: .... on growing your own, .... on the school garden | Tags: Food, gardening, grow your own, polytunnel, Raised beds, School garden, vegetable gardening, vegetables | Permalink.